Lilly lives in Hawaii with Liz, Bryan, Nicolas and Griffin where she is totally adored. Lilly is busy in the show ring collecting points towards her American Champion title. 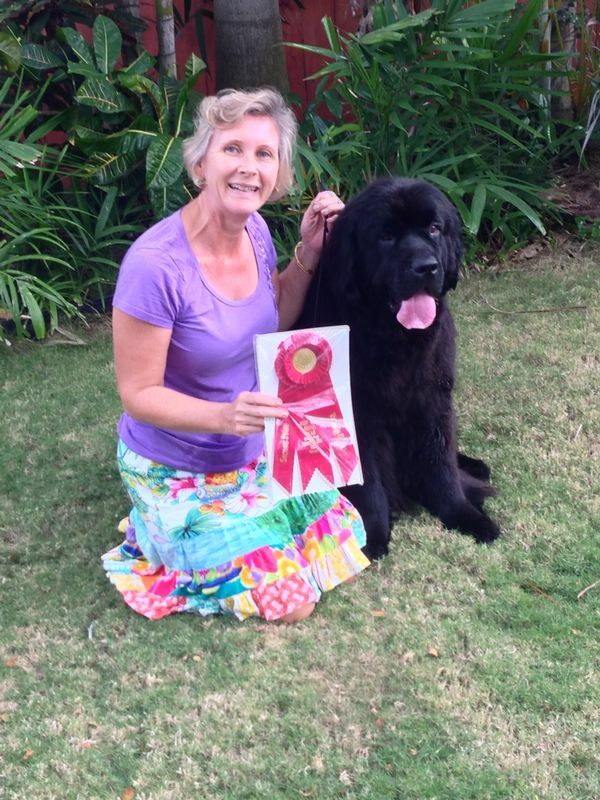 All text and images are copyright - © 2011-2019 Sandbears Newfoundlands There are currently 2 visitors online right now!